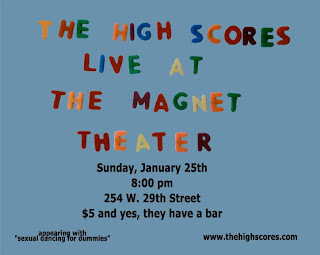 The High Scores perform live at the Magnet Theater on Sunday, January 25th. We're on at 8:00 as part of their "test drive" series. We'll rock your funny bone for 30 minutes. It's the Sunday evening before the Super Bowl = NO EXCUSES! Our last show sold out, so make sure to get there early and mention you are there to see The High Scores. It's a split bill with "sexual dancing for dummies". Don't know anything about them, and not sure who goes first. But hey, good times. God Bless the M'f'n U.S.A. 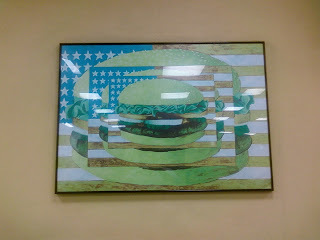 Forget the Burger Virgins, don't be a Burger Heathen! Try a Whapper and have it our way.